Cariad Photography Blog: Almost Time! 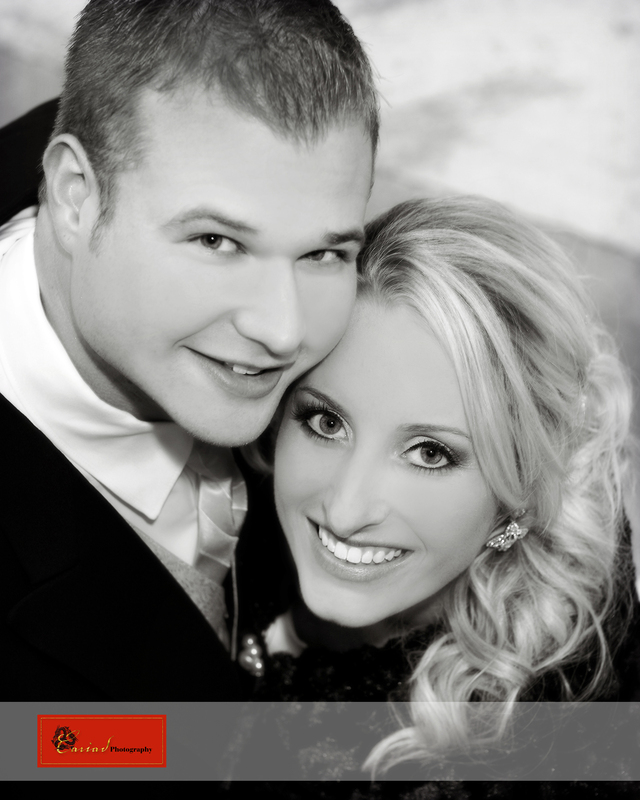 It is almost time for the start of our 2012 Wedding Season to start. I am very proud of myself, I was able to get all the albums done from last fall and I even have a little bit of time to get my studio in order before things go wild again. It is always so exciting for me when we start on a new season and Steve, Laura and I always look forward to it. Meeting new people and shooting in all those beautiful venues. You either LOVE photographing weddings or you don't, in my case I LOVE IT......I love everything about, I guess I am a romantic at heart. Well, the next update will be from our first wedding this year....keep an eye out for it. The photos of this post are of one of the loveliest couples I ever met. Sean is a total sweetheart and Jenn, well I can't say enough about Jenn, she is as pretty on the inside as she is on the outside......their wedding was our last wedding of the 2011 season and we shot it in December at Chota Falls. I feel so blessed to meet so many nice and wonderful people during the weddings we photograph so I thought I would finish this post with a couple of their photos in preparation of all the good things yet to come in 2012. Lauren and Corey's Wedding at Chota Falls! First Album Page from a Gainesville, GA Wedding!